At the start of the year our friend Adrian, who had a terminal illness, was taking about how he was going to see his sheep through one more breeding year before he sadly passed. He was telling us the plans for these sheep, and mentioned one sheep in particular. 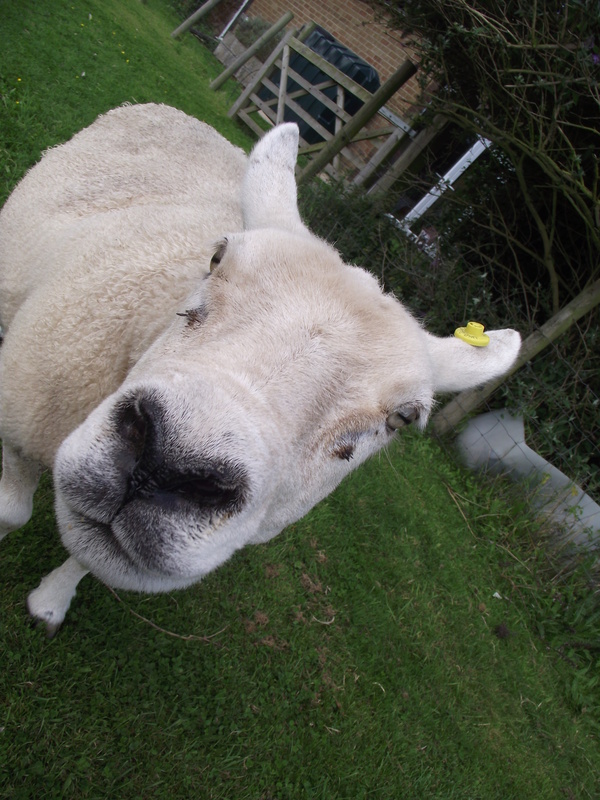 This sheep was a special, pet sheep, being the first one his wife had bottled fed. He (and his wife) didn’t want this sheep to go to market when he passed. We said we would be happy to take in the sheep, as it could live with our Alpacas. Sadly Adrian passed much sooner than expected and didn’t see another lambing. Tomorrow all his sheep are going to Auction so we made good on our promise. Four (that is her name) joined us earlier today. 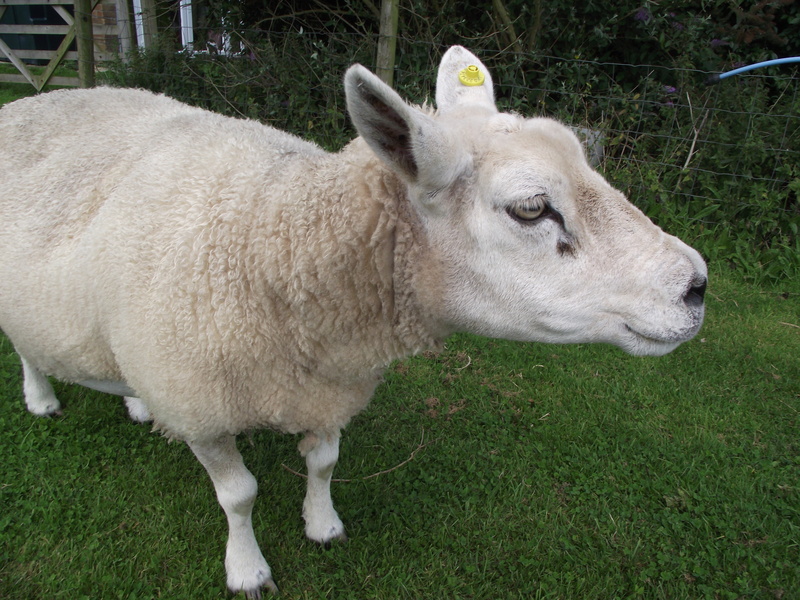 She is a Texel, 6 years old, like a nice scratch on the head and has a likeness for ginger biscuits. Clearly, she is a pet. She is very friendly, though I am not sure what she thinks of the Alpacas. As for the Alpacas were fairly typical in their behaviour – Curious, Curious, Curious, Bored. I am sure they will all bond in time. As we have 6 Alpacas, she will be called ‘Four of Seven’ from now on.